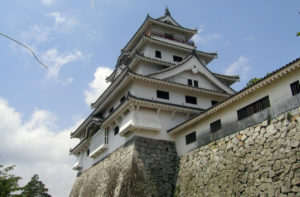 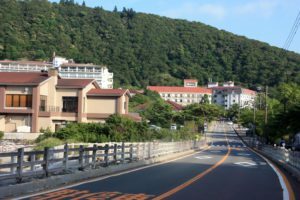 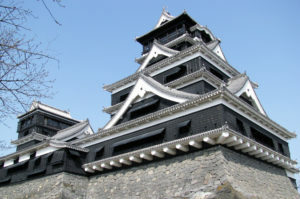 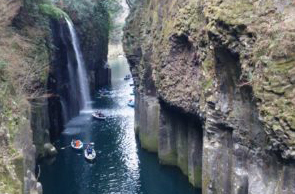 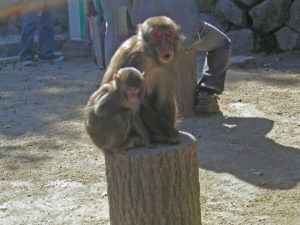 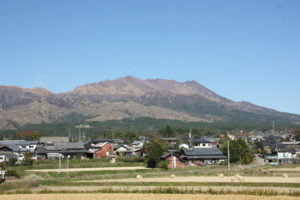 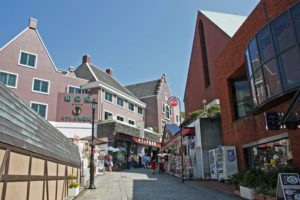 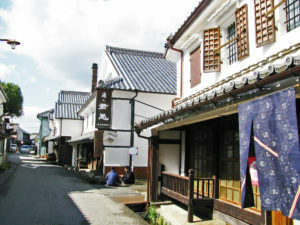 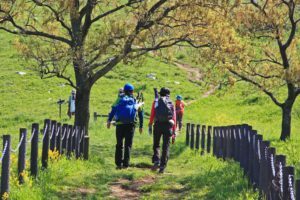 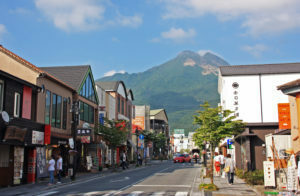 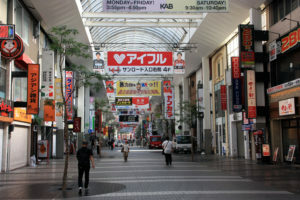 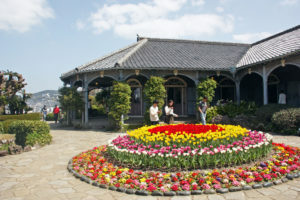 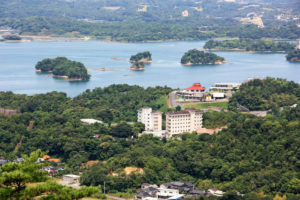 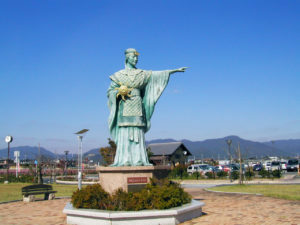 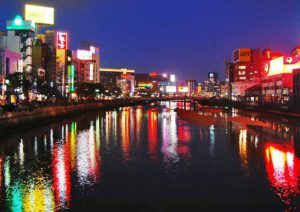 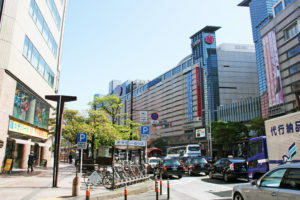 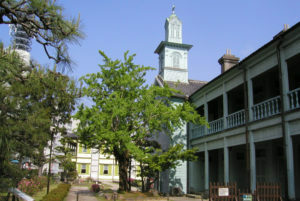 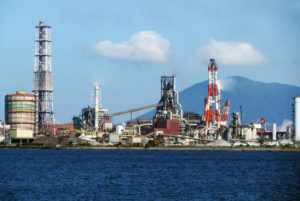 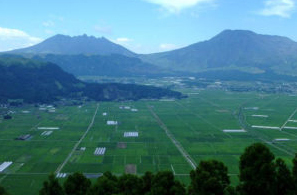 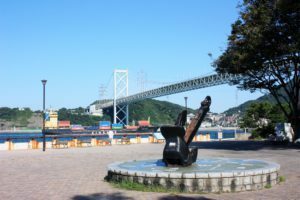 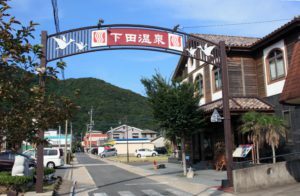 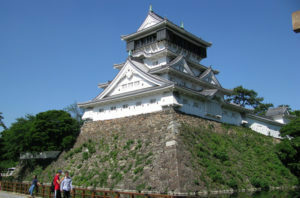 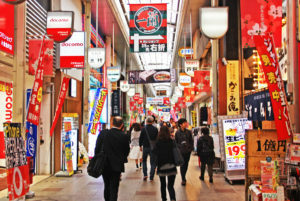 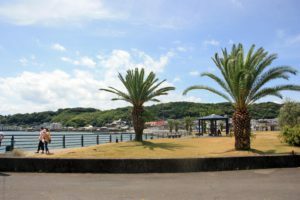 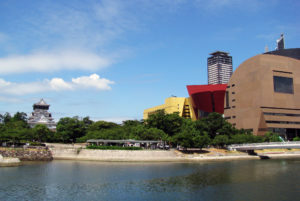 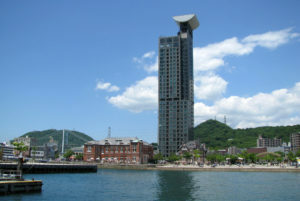 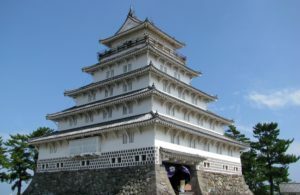 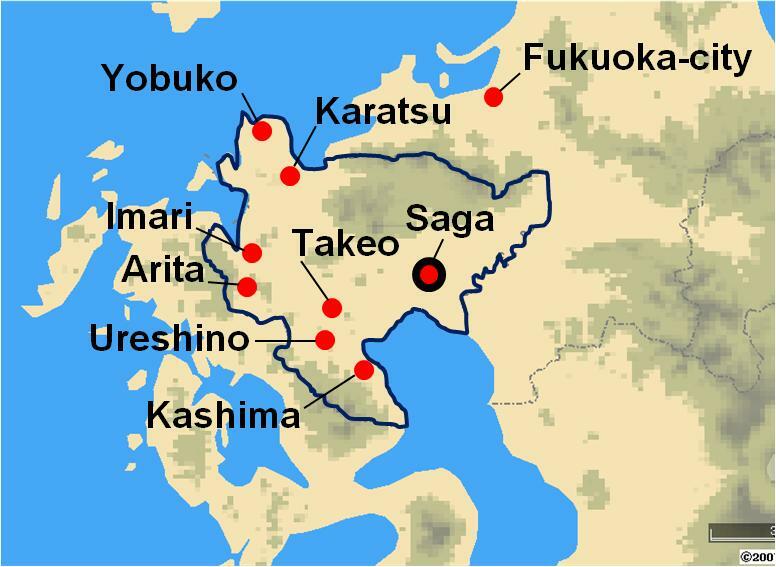 Kashima is located about 60 kilometers southwest of Saga City. 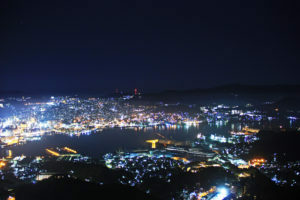 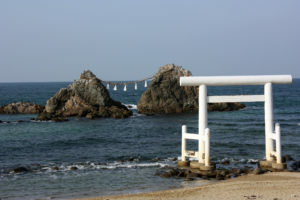 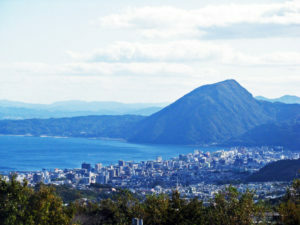 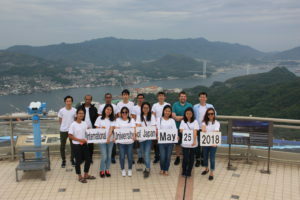 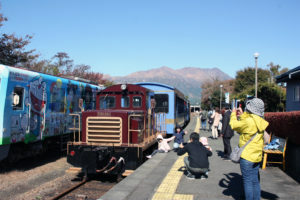 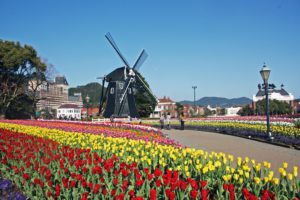 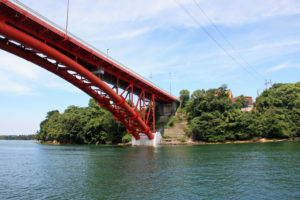 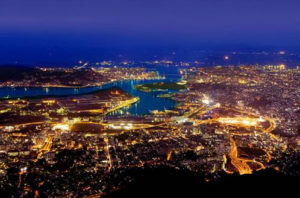 It borders the Ariake Sea to the east and Nagasaki Prefecture to the southwest. 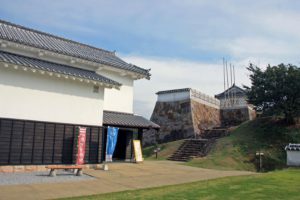 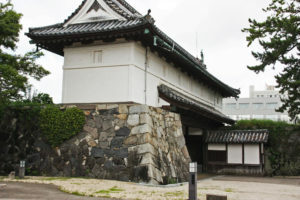 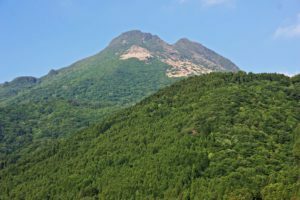 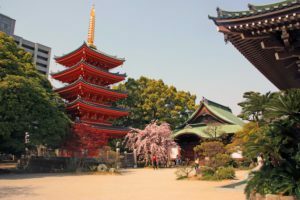 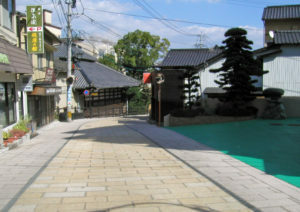 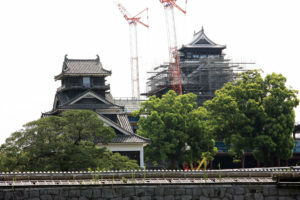 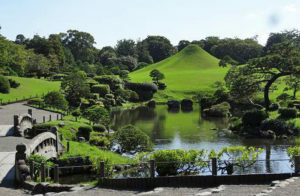 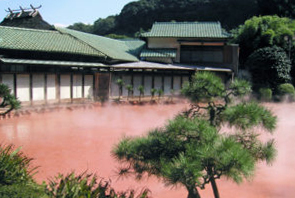 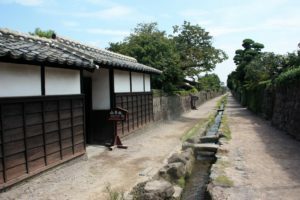 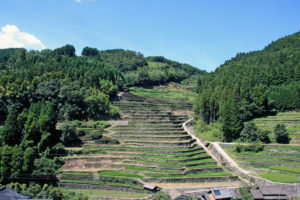 what would become the Saga area during the Edo period. 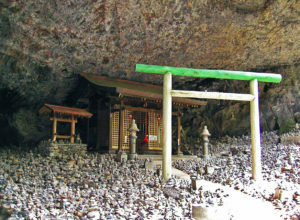 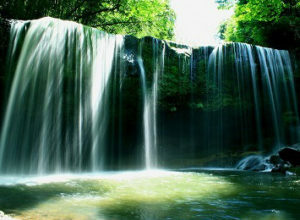 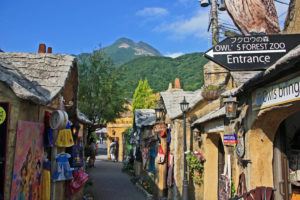 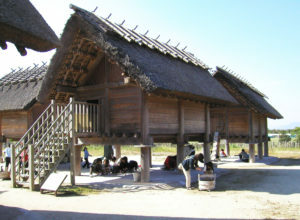 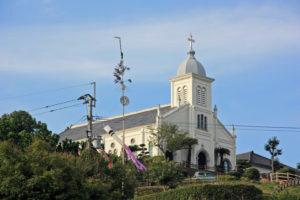 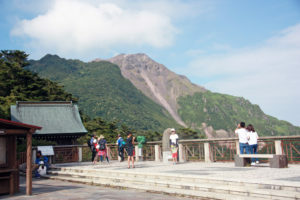 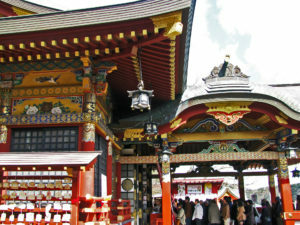 ​​The Shrine was used as a Shooting location of Thailand drama. 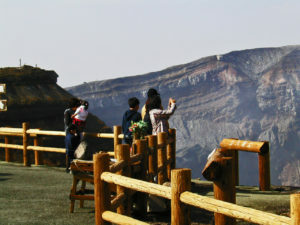 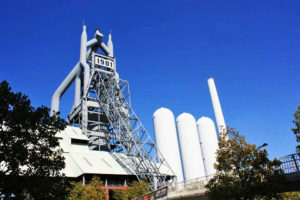 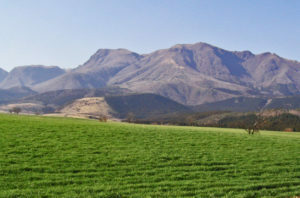 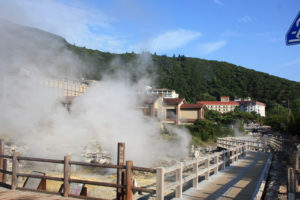 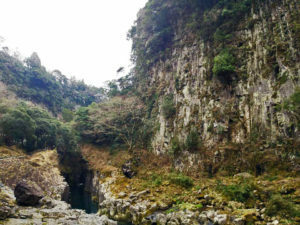 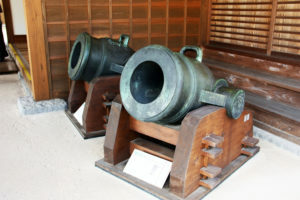 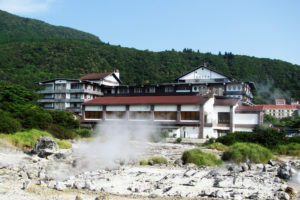 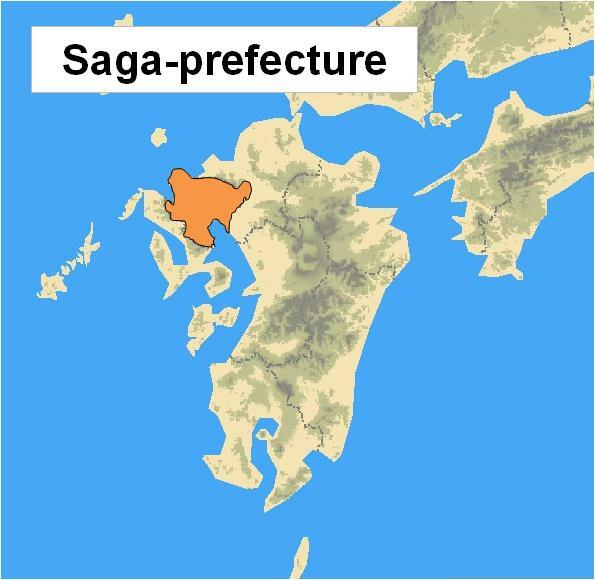 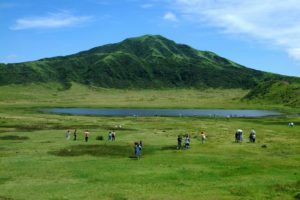 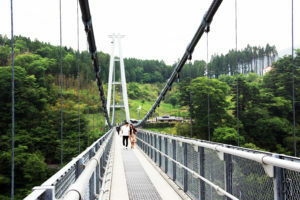 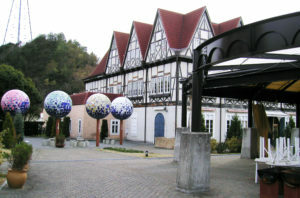 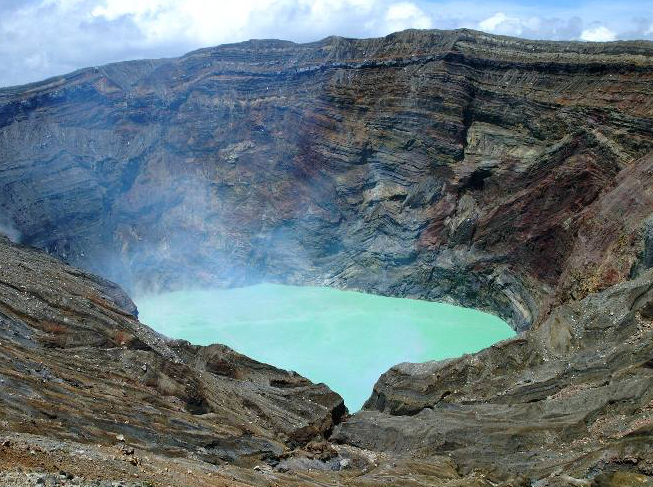 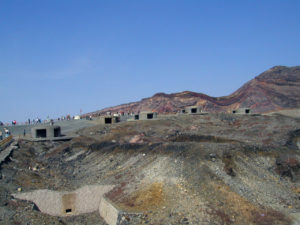 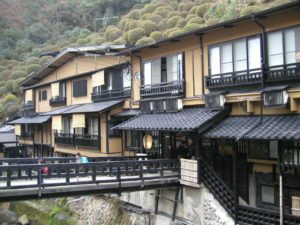 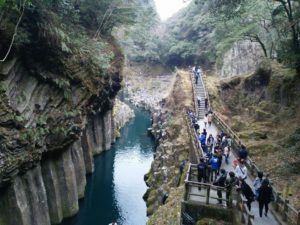 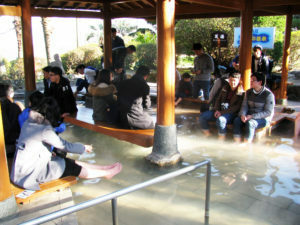 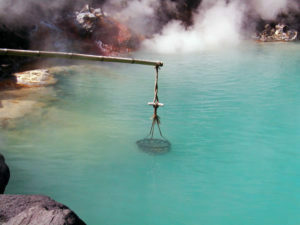 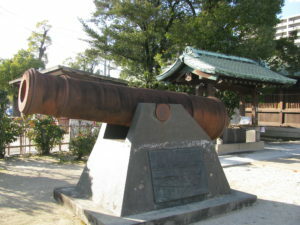 Located about 60 kilometers southwest of Saga City. 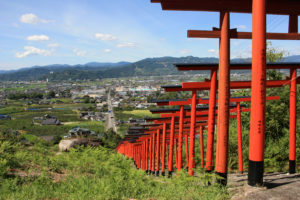 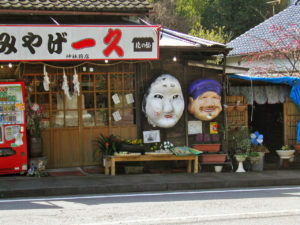 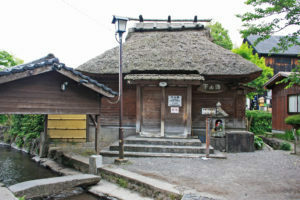 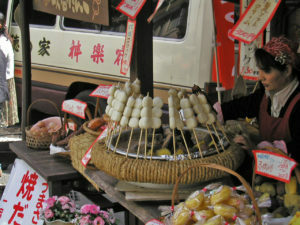 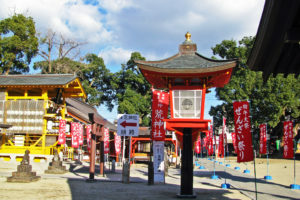 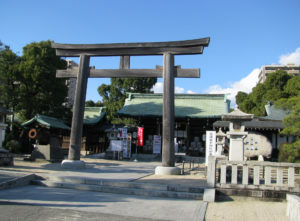 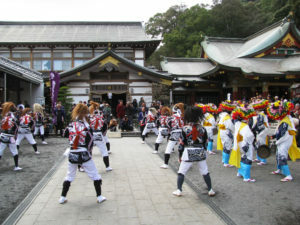 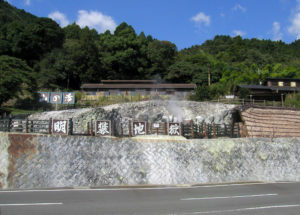 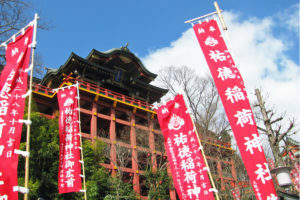 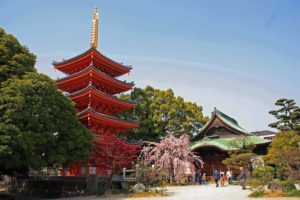 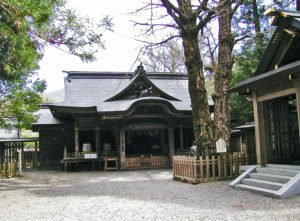 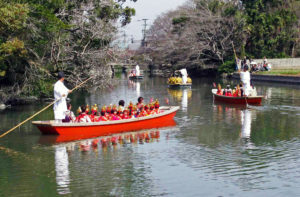 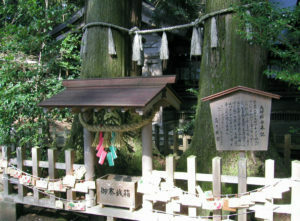 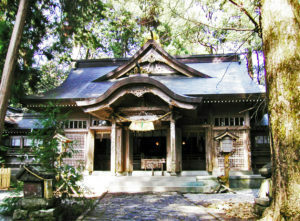 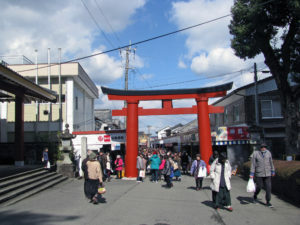 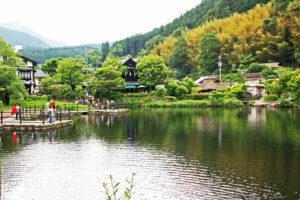 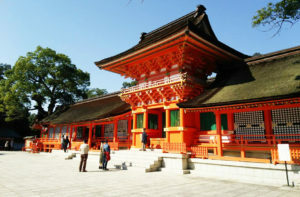 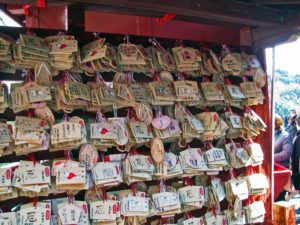 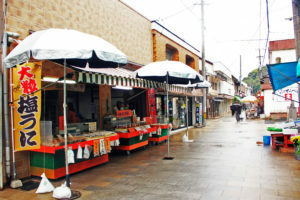 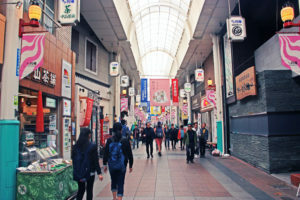 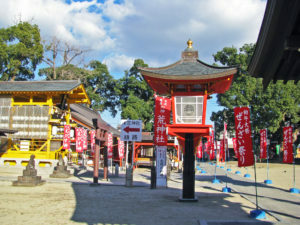 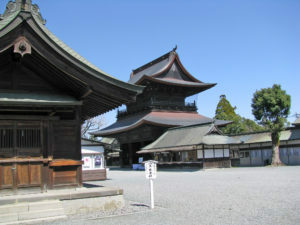 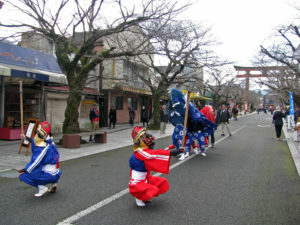 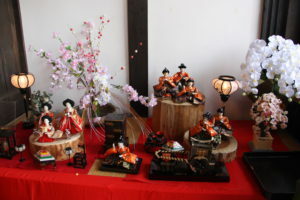 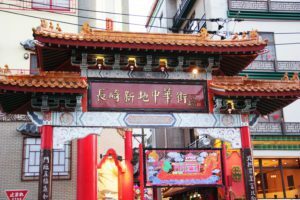 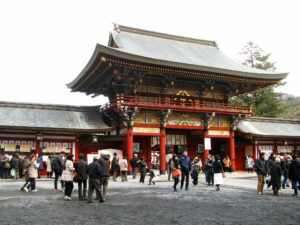 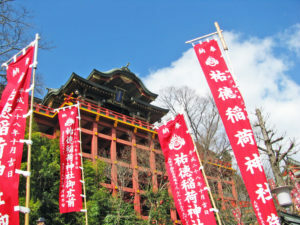 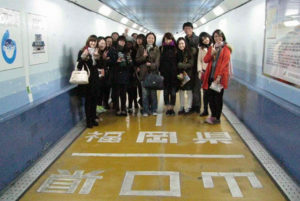 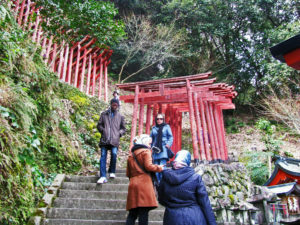 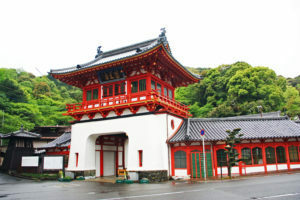 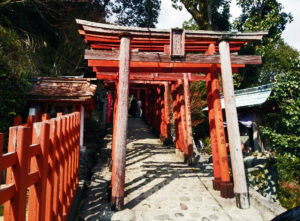 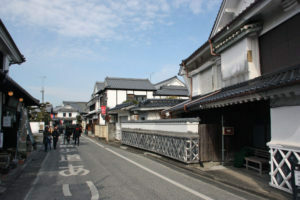 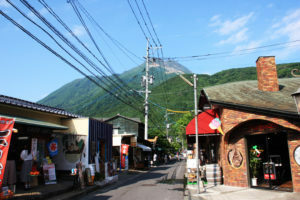 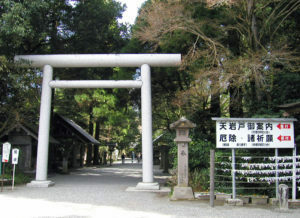 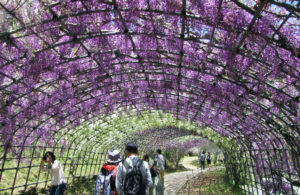 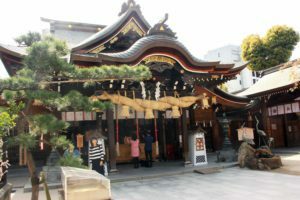 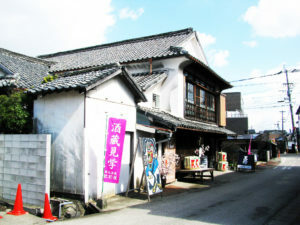 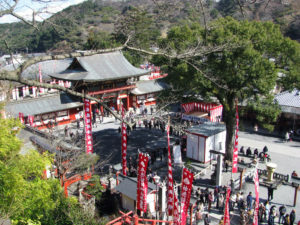 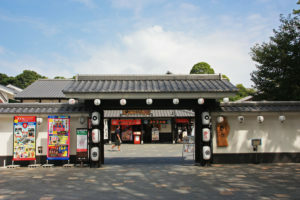 Feature sightseeing spot is Yutoku Inari Shrine and also Sake brewery visiting is recommended. 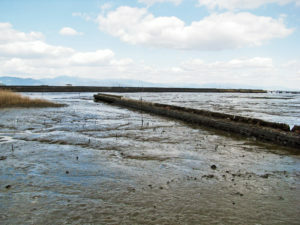 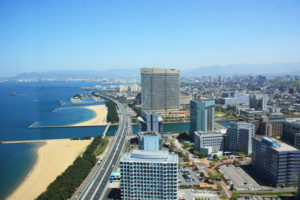 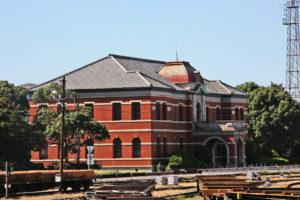 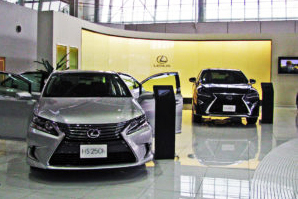 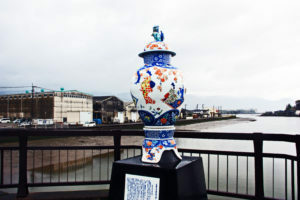 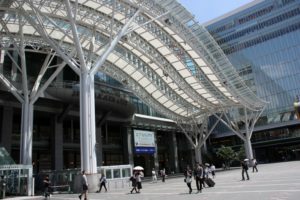 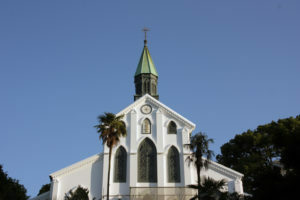 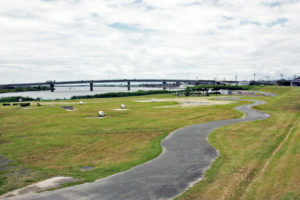 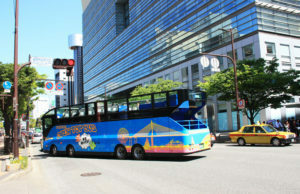 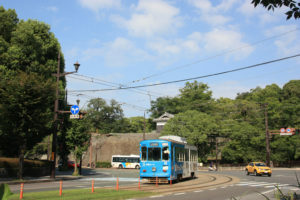 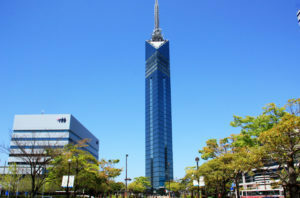 It faces the Ariake Sea on the south and is home to Saga Airport. 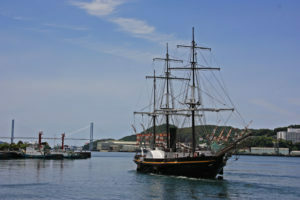 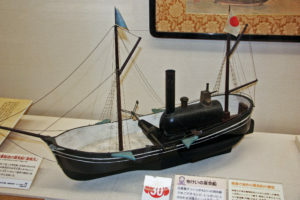 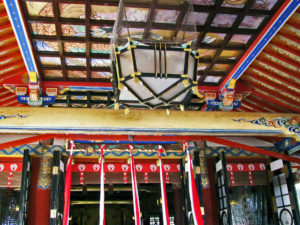 maintenance of Western-style ship, as the naval base of Saga Clan. 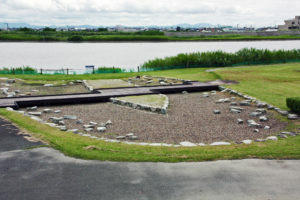 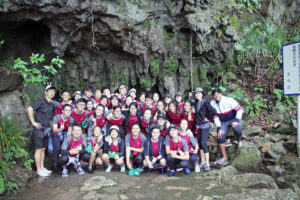 at the site. 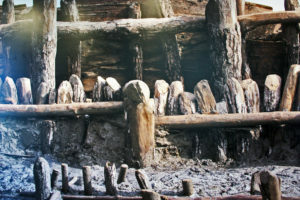 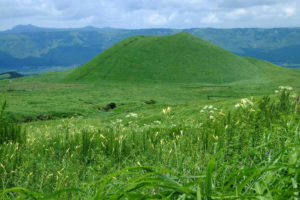 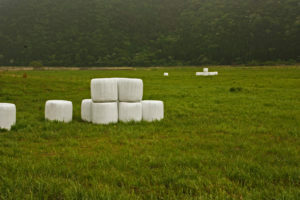 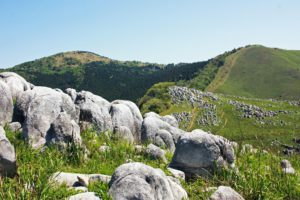 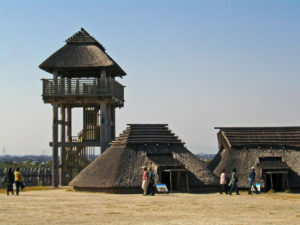 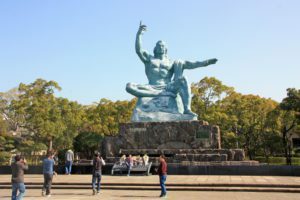 They are among the largest archeological remains in Japan.